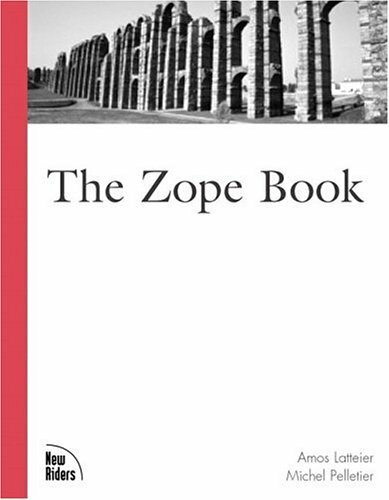 The Zope Book is an authoritative guide to Zope, an open-source Web application server. It is aimed at people new to Zope as well as current users, although some existing knowledge of Web technology is necessary. The book offers an excellent, high-level view supplemented by more detail for the most common development tasks.